Tiger Writing: Art, Culture, and the Interdependent Self, by Gish Jen ’77, BI ’87, RI ’02 (Harvard, $18.95). The novelist, here turned Massey lecturer, explores the tensions between the Western novel—all about originality and individual experience—and the Eastern narrative of her ancestry, grounded in morality and the recurrent forces of everyday existence. A Field Guide to the Ants of New England, by Aaron M. Ellison, Nicholas J. Gotelli, Elizabeth J. Farnsworth, and Gary D. Alpert (Yale, $29.95, softbound). 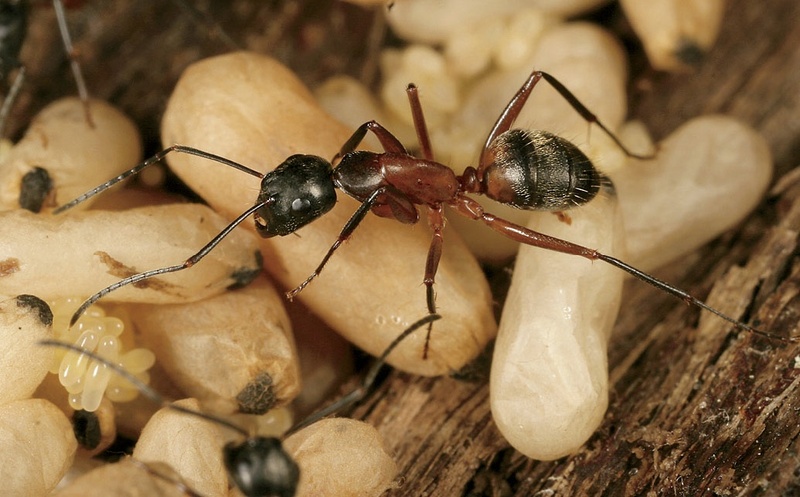 Who knew it would take four researchers to tackle the local ants? Ellison, of the Harvard Forest, and Alpert, of the Museum of Comparative Zoology, and colleagues do so spectacularly, in a minutely illustrated and beautifully photographed volume of myrmecology. It will make you more careful of where you step. Taxes in America: What Everyone Needs to Know, by Leonard E. Burman and Joel Slemrod, Ph.D. ’80 (Oxford, $16.95 paperback). Slemrod, chair of economics at the University of Michigan, and his coauthor (of the Maxwell School at Syracuse University) kindly assume that people might want to understand tax policy before complaining about it. They are clear, informed, funny (there are lots of cartoons), and serious as educators—in case anyone is listening. Truth’s Ragged Edge: The Rise of the American Novel, by Philip F. Gura ’72, Ph.D. ’77 (Farrar, Straus and Giroux, $30). Literary criticism on a grand scale, tracing the novel from its origins in religious tracts to the masterworks of Hawthorne and Melville—where those original themes remain in play. With many underdiscovered writers and works along the way. Math on Trial, by Leila Schneps ’83, RI ’94, and Coralie Colmez (Basic Books, $26). A mathematically minded mother-daughter team, based in Paris and London, have dedicated themselves to improving the use of statistics in criminal justice. Their book, on “How numbers get used and abused in the courtroom” (the subtitle), illustrated here in 10 (count ’em) cases, from Ponzi to the Dreyfus Affair, could have wide application for the widely innumerate. The Counterinsurgent’s Constitution, by Ganesh Sitaraman ’04, J.D. ’08 (Oxford, $35). The author, now on the law faculty at Vanderbilt, writes seriously about a serious subject: law in the age of “small wars”—as in the use of drones, or in conducting combat operations in villages where insurgents are embedded with civilians. The Lost Carving: A Journey to the Heart of Making, by David Esterly ’66 (Viking, $27.95). 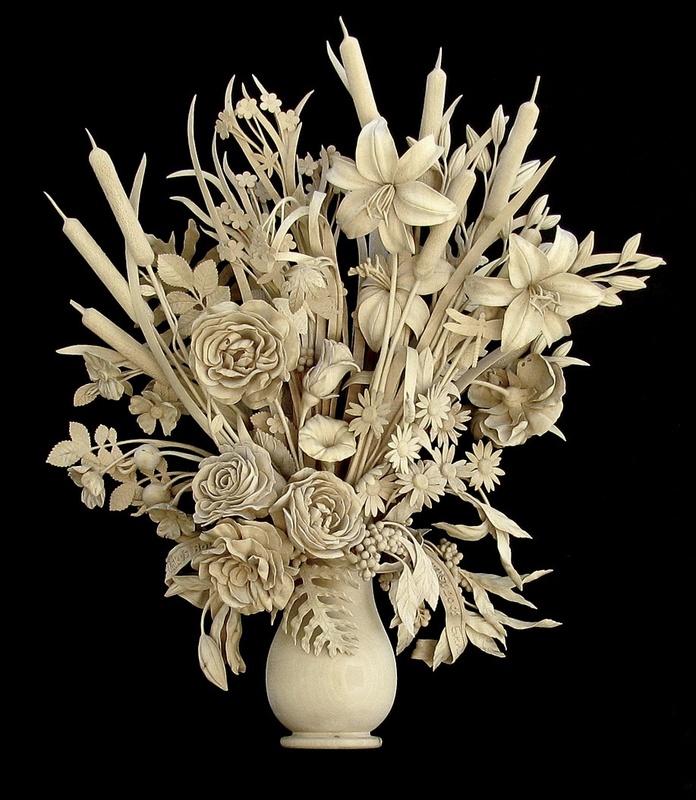 The master woodcarver’s introspective memoir about how he came to repair, restore, and recreate the ornamental sculptor Grinling Gibbons’s works at Hampton Court Palace after the fire in 1986. 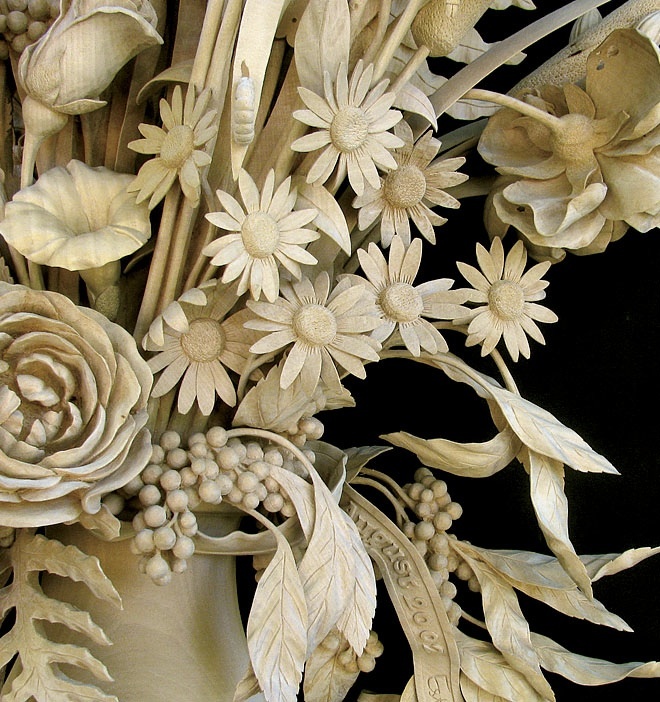 His high-relief floral and other works in limewood are simply breathtaking. The Lawyer Bubble: A Profession in Crisis, by Steven J. Harper, J.D. ’79 (Basic Books, $25.99). A Kirkland & Ellis alumnus says the supply of new lawyers exceeds demand, the finances of getting legally educated are punishing, and the profession has become too focused on the short term for its own good and its clients’. An indictment, with recommendations on how to deflate the bubble. Five Lieutenants, by James Carl Nelson (St. Martin’s, $27.99). The intertwined stories of five Harvard students who went to war in 1917, by an historian of the Western Front. One wonders whether Iraq and Afghanistan will furnish similar material. For a fictional treatment of the same period, see Harvard 1914, by Allegra Jordan, M.B.A. ’95 (Gold Gable Press, $14.99 paperback)—a romance, from Radcliffe to Flanders Fields. Music Then and Now, by Thomas Forrest Kelly, Knafel professor of music (Norton, $112.50, paperback). If you haven’t been able to enroll in “First Nights,” or the book version of that course whetted your appetite for more, here is a text with access to an e-book, streaming music, and other goodies especially suited to a master teacher’s introduction to 28 foundational works of Western music. Kelly is an Incorporator of this magazine and, when not on sabbatical, parliamentarian of the Faculty of Arts and Sciences—a maestro in several media. The Carriage House, by Louisa Hall ’04 (Scribner, $25). A first novel by a poet and squash player, now a doctoral student at the University of Texas, about a family patriarch, his daughters, and their collective response to decline, symbolized by a family carriage house. A Long Day at the End of the World, by Brent Hendricks, J.D. ’85 (Farrar, Straus and Giroux, $14 paperback). The author’s deceased father, buried but then disinterred for cremation in Georgia, was one of the several hundred bodies desecrated by a crematory proprietor who neglected his duties. A memoir and real-life Deep South Gothic. A History of Opera, by Carolyn Abbate, RI ’07, professor of music, and Roger Parker (Norton, $45). A sweeping review of the past four centuries of the form. The authors worry about “how to assess the future of an art form that, at best, has had a troubled relationship with modernity” and that seems, they say, predominantly backward-looking. The Rebellious Life of Mrs. Rosa Parks, by Jeanne Theoharis ’91 (Beacon, $27.95). At the centennial of Rosa Parks’s birth, the author, professor of political science at Brooklyn College, finds a life of activism and engagement long before—and well beyond—her landmark civil disobedience on a segregated Montgomery, Alabama, public bus on December 1, 1955.